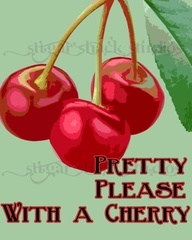 This nutritional info will help you to…..
As you can see, – cherries are so very good for you! We have a special running right now on dried cherries at Seaquist Orchards Farm Market, in a snowy Door County, Wisconsin. You may want to pick up a few packages at http://www.seaquistorchards.com! 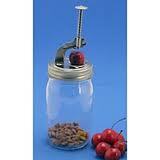 Here’s an idea of something to do with all those leftover cherry pits! 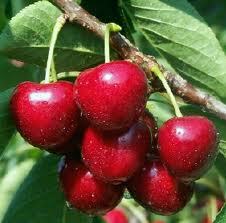 For centuries cherry pit cushions have been used in Switzerland as both a massage and heating cushion. 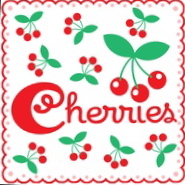 Cherry pits are the ideal natural substance for retaining heat or cold without synthetics. 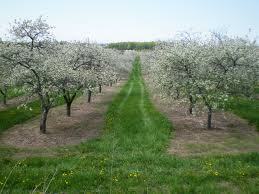 A well-dried cherry pit can easily absorb heat or cold and release it very slowly. Cherry pits inside cotton velour make a great natural heating pad or cooling pad. Used as a heating cushion, it maintains a temperature that is superior to that of a water filled hot water bottle. Heat in the microwave or freeze in freezer. Great for menstrual cramping, pregnancy pains, after birth pains, lower back discomfort; freeze to use cold on minor injuries. 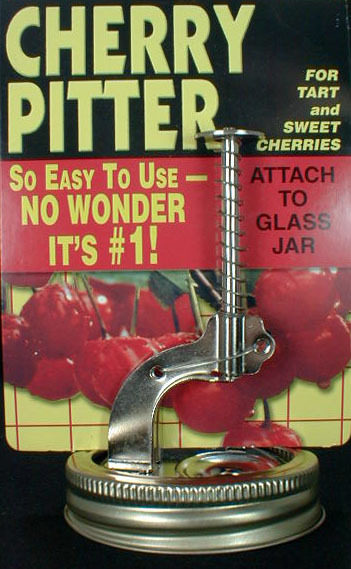 You know that we will have plenty of cherry pits during cherry season at Seaquist Orchards Farm Market, in beautiful Door County, Wisconsin. Check us out online at http://www.seaquistorchards.com! 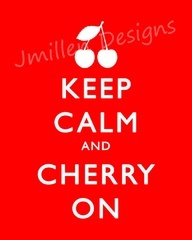 National Cherry Month will be ending soon! There is only one catch – the order must consist of dried cherries only – but it CAN include any combination of plain or chocolate, and whatever sizes you choose. This is a good chance to stock up on the Super Fruit! Please order quickly, – this offer ends on February 28! You will have to enter promo code- CHERRIES in order to receive free shipping. We appreciate your business!